Does your gambling habit drive you into debt? Do you gamble in the hope you’ll solve your financial problems? Are you struggling to stop? Most people have at some point bought a raffle or lottery ticket, placed a bet on a horse at the Grand National or had a go at a slot machine. A small win peppers the taste buds for further bets that don’t always pay up. Because you won before you believe you can do it again, and soon a cycle establishes and a habit begins to form. The problem arises when financial hardship kicks in and you see gambling as a way out of your situation. You spend the little you have on fruit machines, a game of poker, a bet on the horses or a lottery ticket, in an attempt to win big. And now with online games easier to access, gambling has reached a crisis point. How much do you spend each day or week on gambling? Have you borrowed money so you could gamble? The illusion of a substantial win, coupled with the losses, keeps you trapped in a cycle you struggle to break. Gambling can impact not only your bank balance but also your mental, physical and emotional wellbeing. It can lead to serious debt, loss of employment and/or a breakdown in your relationships with family and loved ones. Carla Devereux uses hypnotherapy to help you effectively deal with your gambling habit. Hypnotherapy is a tool that when used in conjunction with other psychological approaches can be very effective in helping you explore your compulsion to gamble and break the habit. 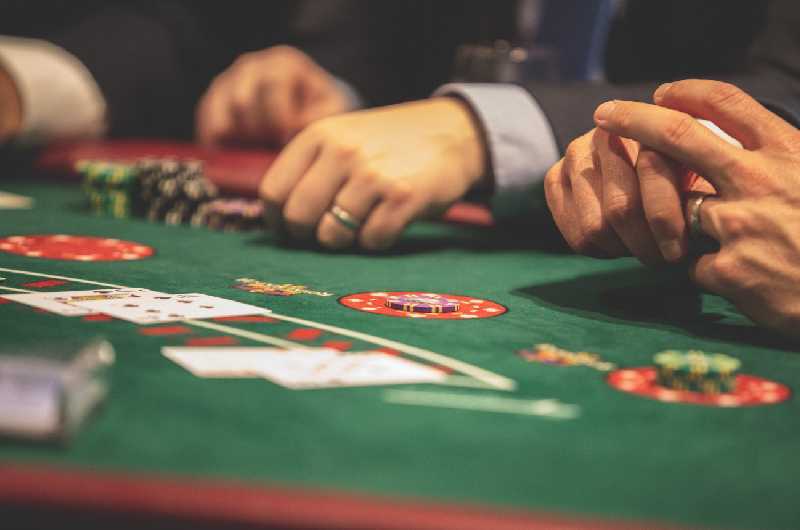 Combining different elements from diverse counselling psychology methods makes hypnotherapy a more flexible and tailor-made approach to help you break free from your gambling habit. Carla Devereux covers Solihull, Birmingham, West Midlands and Warwickshire for face-to-face appointments, and from the comfort of your home with online, telephone or FaceTime therapy.